Kai Captain "Pakka" Folding Razor. 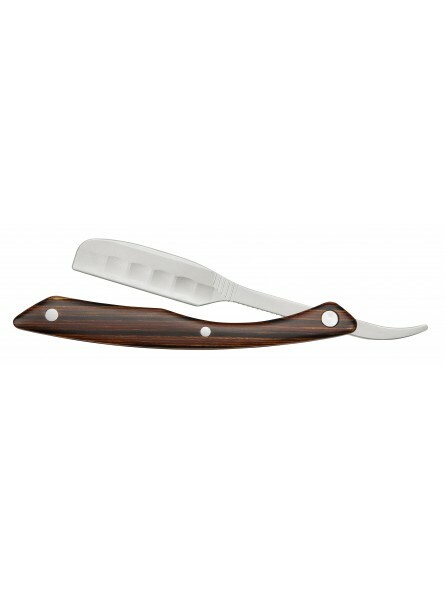 Made in wood and steel to obtain a professional and delicate shave. The blade was originally designed for surgical application and features extraordinary sharpness and cutting edge durability. Thanks to the special dispenser system the blades can be safely and quickly inserted in the razor holder. 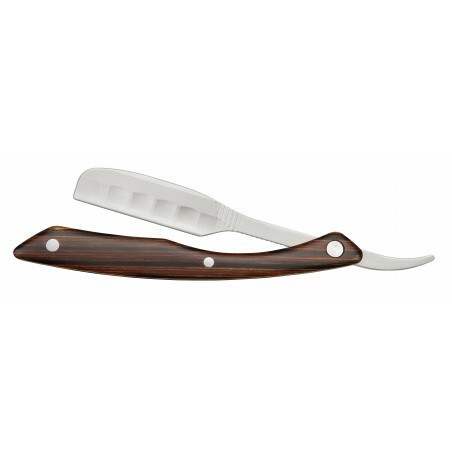 The kai Captain Razor is a professional precision instrument suitable for both shaving and hair dressing.